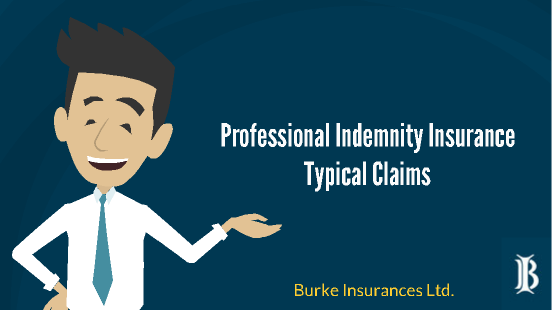 Professional Indemnity Insurance Ireland | Burke Insurances Ltd.
Visit our specialist Professional Indemnity Insurance website, Piinsurance.ie, by clicking the link below. On these pages you can learn about Professional Indemnity Insurance and Malpractice and even get an indicative quote for many professions. The terms PI Insurance & Professional Indemnity Insurance are also commonly known as Professional Negligence Insurance or Errors and Omissions Insurance. Who needs Professional Indemnity Insurance anyhow? Click the link below to be brought to our specialist Professional Indemnity Insurance website to find out more. Just as we are on the subject of ‘Professional Insurance ‘ we should also mention another product in this area – It’s similar to Professional Indemnity insurance, but the policy wordings are refined to reflect the fact that someone may be injured (as opposed to purely suffering a financial loss) as a result of the professional services offered negligently by another. The people who take this cover out will typically be in the ‘care’ industry like medical professions, para medics, complementary medicine and the like. Check and see if we can give you a Quick Quote indication – Even if you can’t get a quick quote our Professional Indemnity and Malpractice team will be glad to quote you for whatever your request – call our office on 091-563518 or email info@piinsurance.ie. Click the link below to be brought to our specialist Professional Indemnity Insurance website where you can see if you can get a quick quote, if your occupation is not listed, give us a call on 091-563518 as we still may be able to quote you. 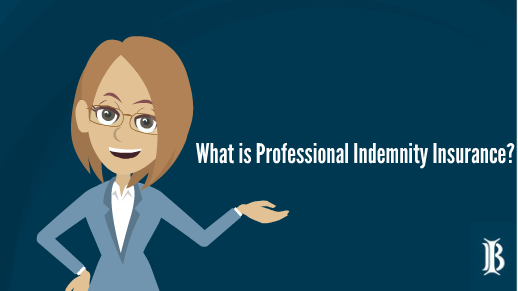 In the case of Professional Indemnity insurance it’s a type of liability insurance that provides cover for the financial (note that it is financial consequence only) consequences of neglect, error or omission by the firm taking out the policy. Not all policies are the same and wordings between insurers differ – so that where the label says ‘professional indemnity ‘, the contents within the policy may differ greatly. This is where you need a firm like ours to help you through the insurance terminology maze. In addition to a true claim being defended there are many allegations of negligence brought against the professions – By having a Professional Indemnity Insurance policy in place you are giving yourself access to resources and expertise to defend the allegation of professional wrongdoing against you and so protect your reputation. Policies have what’s known as a limit of indemnity which is a cap on the amount that insurers will pay in the event of a claim. You chose this limit when you take out the policy – the limit of indemnity you chose should reflect your exposure to claims for Professional Indemnity. Many professional indemnity policies come with what’s known as a retro active date. 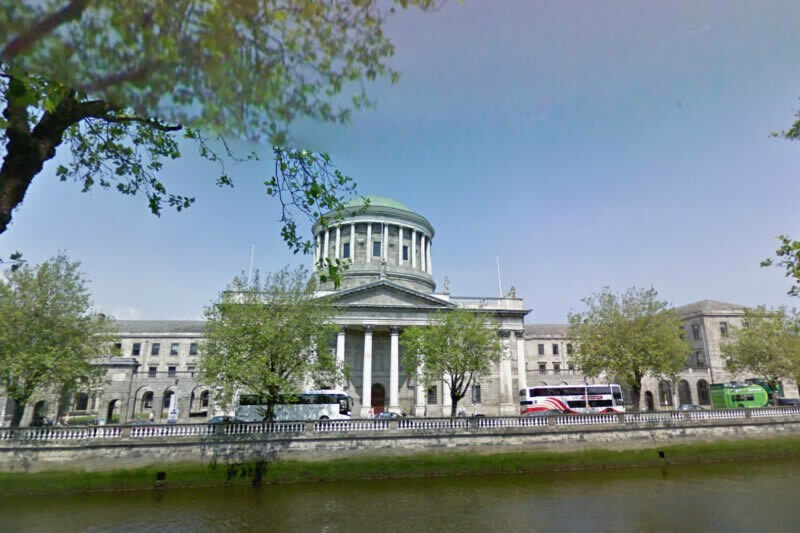 What this means is that the insurer will not provide cover in respect of any claims brought/arising from work carried out before a certain nominated date – The Retroactive date (Usually the commencement of your first Professional Indemnity policy). If someone indicates to you that a claim is likely to be made against you or they threaten to sue you for some alleged negligence. If you are aware of any direct or indirect criticism of your firms professional services, which could give rise to a loss to a third party/client – Non payment of a bill might indicate problems such as this. If you are aware of any errors or mistakes in your professional services, (which could give rise to a third party loss) or if you were not happy with the work you carried out or that ,this, in some way was incomplete or inadequate (even if this work was carried out by one of your subcontract consultants). If you are aware or somebody indicates to you that they are not happy with the professional services of any of your sub-consultants or people you are responsible for and that the work of these persons may give rise to a financial loss of a client /third party. Remember – in reporting , it doesn’t matter that you might consider the intimation of a claim as spurious , unjustified etc. The thing is you have to report the claim or circumstance to the insurer as soon as you are aware of it – otherwise you’ll effectively negate the benefit of having a policy at all. The reality is there are many in all policies, PI policies are no different – We don’t want to bore you with pages of insurance terms and conditions – The important thing is if you take out a policy you should be familiar with what it is you’ve purchased and the good thing is that if you chose to place you business with us you access not only many insurance markets, you access almost half a century of expertise. You can download proposal forms here. Visit our specialist Professional Indemnity Insurance website for more information on PI cover. If you don’t see your occupation listed on the quick quote page, don’t worry we still may be able to quote you, visit this page or call our office on 091-563518. How are policies rated generally ? Insurers base their quotes and premiums on a number of factors the primary ones being ..